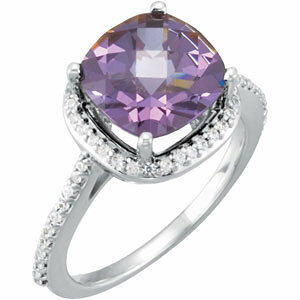 Ladies Gemstone Rings at Pritchett's Jewelry Casting Co. Inc.
14kw Genuine Checkerboard Amethyst & Diamond Ring! 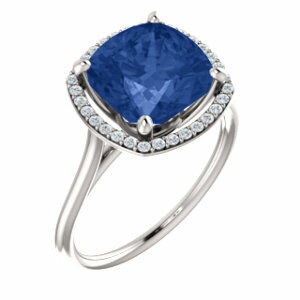 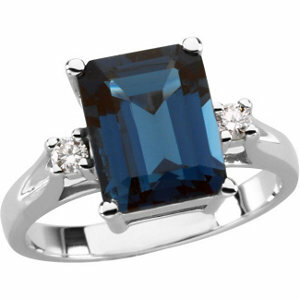 14kt White Blue Sapphire & 1/6 CTW Diamond Ring! 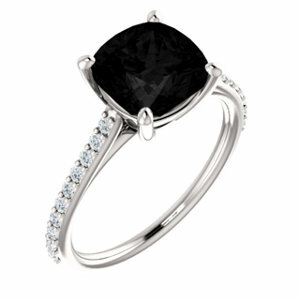 14kw Onyx & 1/5 CTW Diamond Ring ! 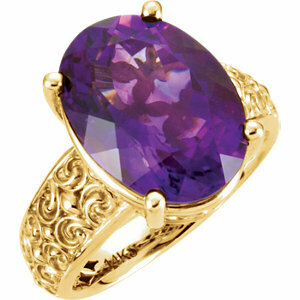 14kt Yellow 16x12mm Amethyst Sculptural-Inspired Ring ! 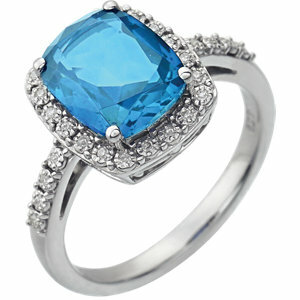 14kt White Swiss Blue Topaz & .07 CTW Diamond Ring !